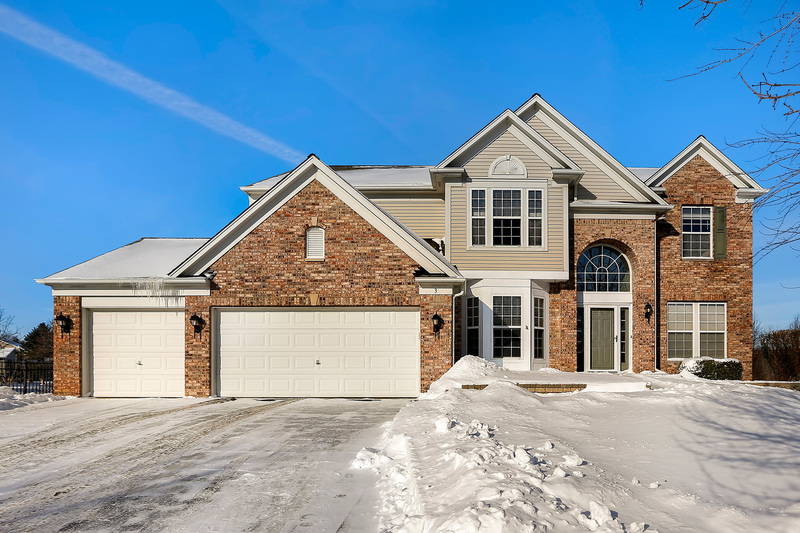 Welcome home to this meticulously kept dream home in Augusta Village Links. Main floor features Family room with Cathedral Ceilings, fireplace, and custom built in shelving around entertainment area. Open floor plan with a gourmet kitchen and butler pantry is a culinary enthusiasts dream. Huge Master suite with private master bathroom includes soaking tub. Finished basement features English walkout and 9ft ceiings. Property backs up to nature preserve and provides stunning and relaxing views from backyard and deck. Private Cul de sac!! !